The world of dentistry is changing forever as the Center for Medicare & Medicaid Services (CMS) will this month send notifications to all members of the Durable Medical Equipment, Prosthetics, Orthotics and Supplies (DMEPOS) to inform them that all dentists are now required to hold valid surety bonds. This is significant news for suppliers and dentists alike, not least because it requires immediate action. 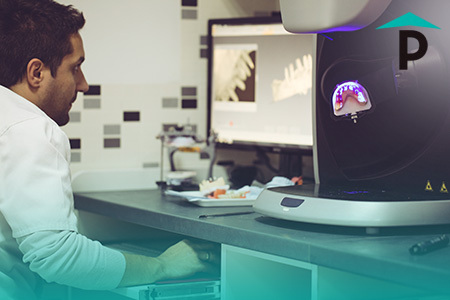 Whether your dental offices are actively treating patients or you’re merely planning to start the practice in the near future, it’s imperative that you understand the changing landscape along with your responsibilities. Otherwise, you could be set to face some very significant repercussions. 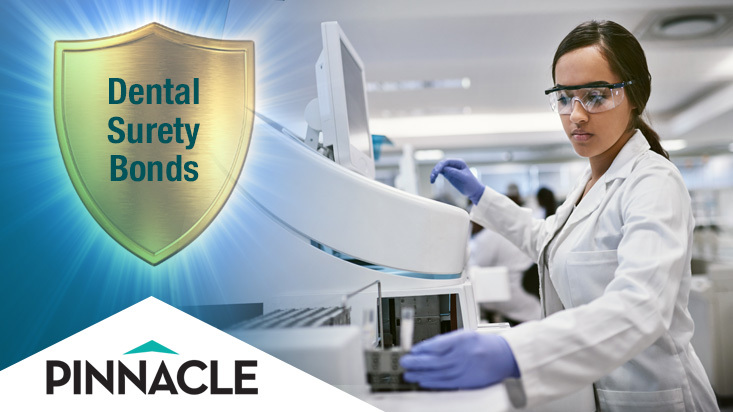 The new surety bond requirements for Dental Sleep Medicine (DSM) professionals was actually implemented last November and saw dental experts lose the exemption that they once enjoyed. Instead, any service that is enrolled under a Medicare DME or uses DMEPOS suppliers must take note of the new requirements. As physicians, dentists were initially allowed the exemption for the surety bond requirement. 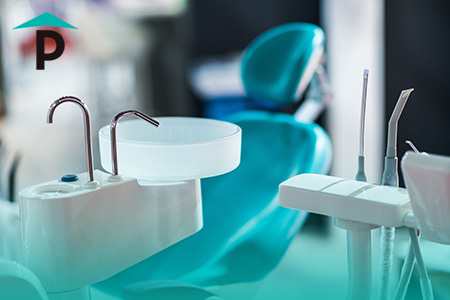 However, as most dentists are providing items that have been prescribed by other providers, it has been determined that they do not meet the requirements of this exemption. Essentially, then, the amendments to the rulings have been made as a direct response to the increasing number of dentists that use DMEPOS suppliers and other third-party services. Dental professionals are now obliged to appreciate those changes regardless of how long they’ve been using those external suppliers. Be secured through a U.S. Department of Treasury Authorized Surety. Cover the applicant for at least $50,000. Be obtained within 60 days of receipt of the formal notification the CMS will send this month. Submit proof to the National Supplier Clearinghouse, after receiving the surety bond. So, by the end of April, all dental professionals that use DMEPOS should have a surety bond in place. This includes companies and individuals that are non-participating and inactive. If yours has yet to act upon those regulations, there isn’t a lot of time to waste. What’s The Purpose Of The Dental Surety Bond? Surety bonds are essentially a three-way insurance agreement that protect all parties involved. In terms of the dentistry industry, it protects the dental professional through guarantees over the equipment used. Meanwhile, the patients are protected as the dental professionals are obliged to complete the works to the very highest standards – which includes using the best materials and equipment. Essentially, the introduction of the new legal obligations is a strategy used to protect dental professionals and their patients in one fell swoop. While the financial perspectives are the first thing that spring to mind, it’s also there to offer peace of mind. What Happens To Dental Professionals That Fail To Comply? The repercussions of failing to comply with those regulatory changes are quite harsh, which underlines CMS’ desire to achieve 100% compliance long before Q3 of 2019 – this includes handling disputes and application processes – so that the dental practice arena is in better shape than ever before. In truth, no dental professional should want to run the risk of ignoring the current need for dental surety bonds. Deactivation of their Medicare Provider Transaction Access Number (PTAN) with immediate effect. Failure to gain supplies off of the DMEPOS suppliers, who are legally obligated to check your status before selling. Financial fines, especially if the business causes physical damage to a patient while continuing to work with those supplies. If the application for a license to keep using DMEPOS suppliers is refused, you’ll have 30 days to respond and make the necessary changes to comply with the new rulings. In many cases, a lack of a dental surety bond will be the top item on that checklist. Given that the regulations are affecting companies across the country, taking charge of the situation at the earliest possible stage is pivotal. Even if you’ve yet to receive the letter from the CMS, it is coming. Preempting the letter and making the necessary moves today will buy a little more time, which should reduce a lot of the stress in the process. There’s no escaping the fact that the dental practice will require a dental surety bond within the next two months. Whether the letter has been received or not, conducting the right research into this type of surety bond should be the first item on your agenda. This should be followed by seeking help from a team that cares and can actively provide your business with the right level of protection for practical reasons as well as legal compliance. When looking at potential providers, you should only settle for the Pinnacle. Whether taking out an entirely new surety bond or upgrading the coverage to $50,000 or more, the need to choose the right surety bond broker could not be greater. Pinnacle Surety has been helping businesses with their surety bond needs since 1993, securing the best coverage at the best prices under convenient circumstances. 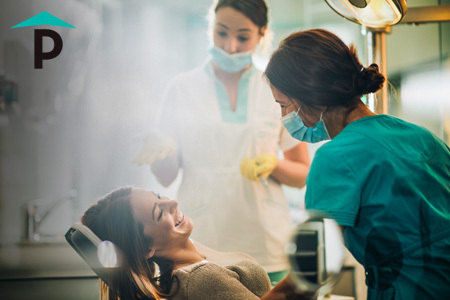 Supporting dental professionals is nothing new, although the changing regulations means that we are now even more experienced and closely connected to the best solutions out there. Crucially, we take care of these elements in a way that ensures your applications won’t be rejected, allowing you to focus on providing a winning service to your patients using the DMEPOS supplies that you need. Want to learn more? Give us a call today at (844) 612-7238.